Virgin Atlantic will commence daily flights between London Heathrow and Tel Aviv from September 25, 2019. 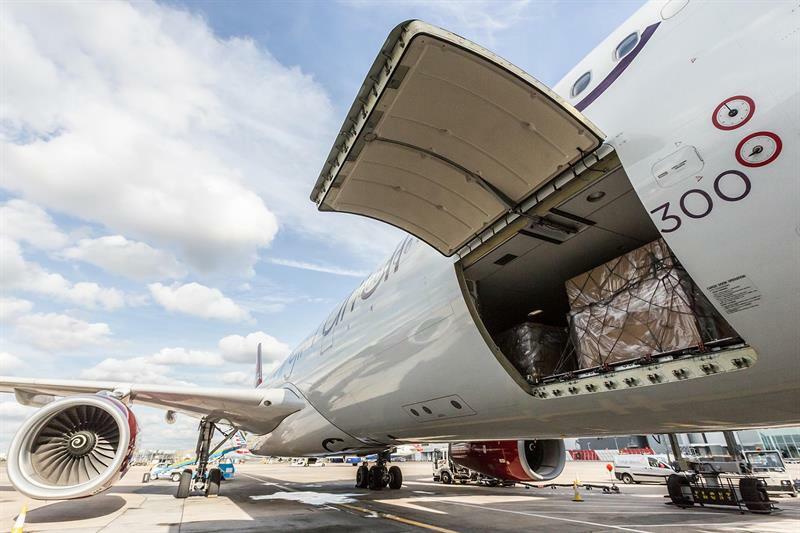 The new destination will provide more and faster import and export services for customers in the UK, US and Israel, seeking additional cargo capacity from Tel Aviv for goods such as high value precious stones, fresh produce, high-tech and electrical products, pharmaceutical and express shipments. It will also offer more choice for companies exporting a wide range of cargoes to Israel. Virgin Atlantic’s daily Airbus A330-300 flights will offer 20 tonnes of capacity on each service. Shai Weiss, Virgin Atlantic CEO commented: “2019 marks the start of a new phase of growth for Virgin Atlantic as we work to achieve our ambition to become the most loved travel company. Tel Aviv represents a fantastic opportunity for us - Israel’s economy is booming and as one of the world’s leading tech hubs we’re anticipating many business travellers and entrepreneurs flying between Tel Aviv and the UK. “We also see a significant opportunity to increase competition in the US–Tel Aviv market, using the strength of our trans-Atlantic Joint Venture with Delta to offer customers from Tel Aviv a wide range of US destinations connecting through London Heathrow including New York and San Francisco. It also promises to be a strong route for cargo,” he added.